Brain health is as important as it is complicated. 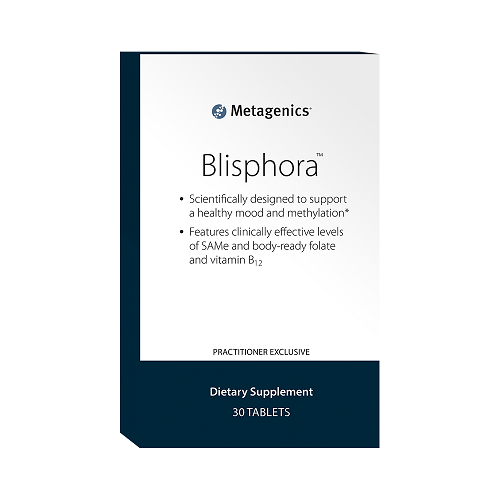 Metagenics Blisphora is the ideal supplement for those seeking scientifically-backed ingredients which are naturally supportive of cognitive function. 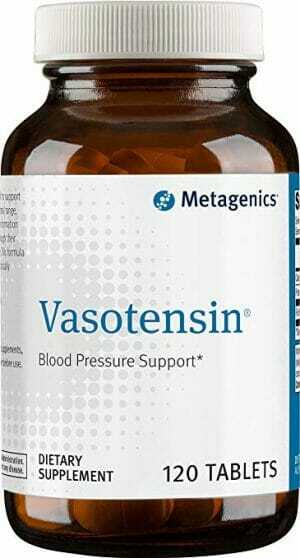 Designed to aid in mood regulation and overall brain health via purely nutritional means. SAMe and B complex vitamins are essential to methylation processes which regulate homocysteine levels. 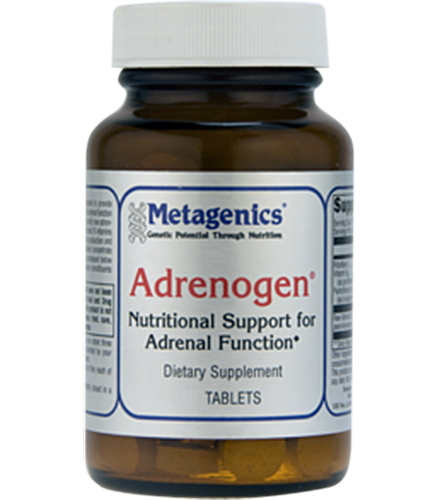 A potent 400 mg dose of S-adenosyl methionine (SAMe) per tablet. Also contains folate (B9) and vitamin B12. 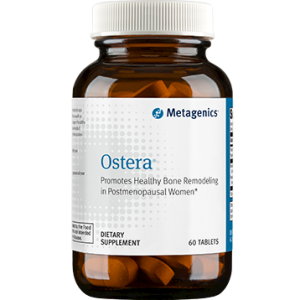 Ideal for nutritionally supporting a calm and balanced mood. Methyl support may aid in long-term brain health. The brain is a complex organ. It relies on numerous chemicals in proper balance and proportion to function properly. Sadly, it is all too common for people to ignore the role that nutrition plays in the production and regulation of these brain chemicals. There are countless nutrients which have a tremendous impact on the brain. If said nutrients are deficient or out of balance in the human body then all manner of cognitive difficulties might occur. These include difficulties with mood regulation, focus, and even memory. There are many who wish to ensure that their dietary intake covers the brain’s need for these particular nutrients. There are others who might be suffering from nutrient absorption issues which result in imbalances or deficiencies. For both groups, there are countless supplements on the market which offer a range of ingredients which may (or may not) be particularly helpful for brain health. However, not all of these supplements are made as equals, and careful consumers have good reason to seek out products which are actually backed by scientific research and made according to the highest manufacturing standards. Thankfully, Metagenics Blisphora is exactly this. It has been carefully crafted with quality, safety, and efficacy in mind. and Let’s face it: Your brain is worth it! SAMe – S-adenosyl methionine (SAMe) is a compound which is found organically within the human body. 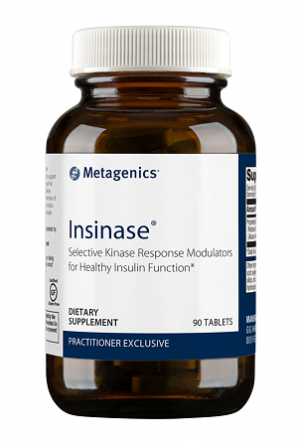 It serves as a universal methyl donor in over 100 methyltransferase reactions which regulate essential metabolic pathways.1 This means that SAMe is involved in everything from hormone regulation to the maintenance of cell membranes. Note: This product is non-GMO, gluten-free, and vegetarian. This product is manufactured in a facility that produces products containing wheat, gluten, milk, egg, soy, fish, and crustacean shellfish ingredients. Caution: If you have a history of psychiatric disorders or if you are taking medications, please consult your healthcare practitioner prior to use. 2. S-adenosyl methionine (SAMe) for depression in adults.